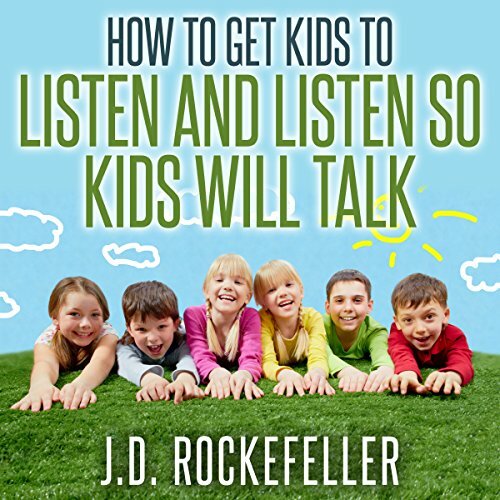 Talking to your kids and getting them to open up to you as parents can be tough. They may feel afraid to talk, or feel awkward about the topic at hand, or may not know how to broach the subject with you. 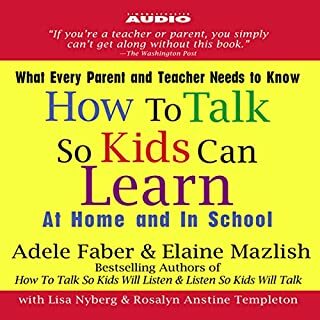 This book was designed to help you as parents (or guardians or caretakers) learn to communicate with your children in a way that makes them open up to you. 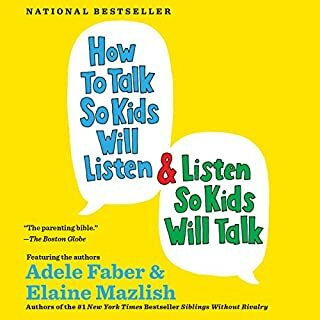 Included are new and fresh insights and suggestions with methods of solving common problems as well as building the foundations for lasting relationships with your children. Not a lot of substance. 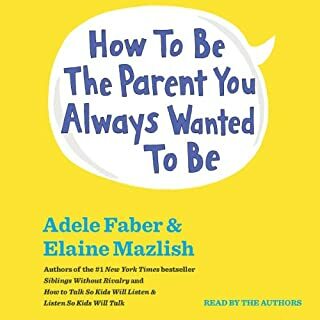 Great for first-time parent dealing with toddlers. Not realistic or timely for teenagers. There was nothing about how to get children to open up. We have a 12 year old daughter who at times have difficulty speaking with us as parents. 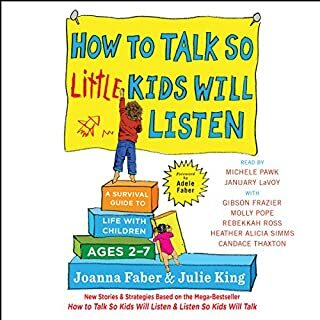 This book has provided us a good insight on how to listen more effectively so that we can communicate better with our child. 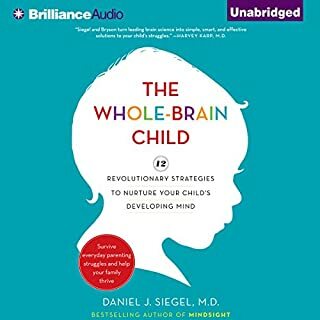 I would definitely recommend this book for anyone who has difficulties with their children. I was after the audio for a book with same name, but different author. This book is way too short. 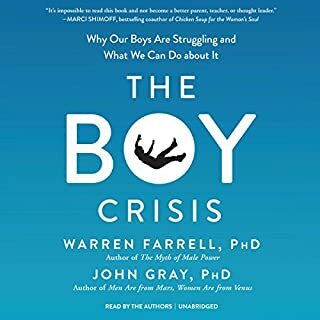 I was expecting the famous book of this similar title so am disappointed. The content was fine but too short. It was fine but a bit minimal and outdated. I thought it was the famous book and didn’t realise I’d downloaded this brief thing instead.